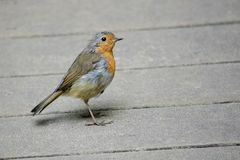 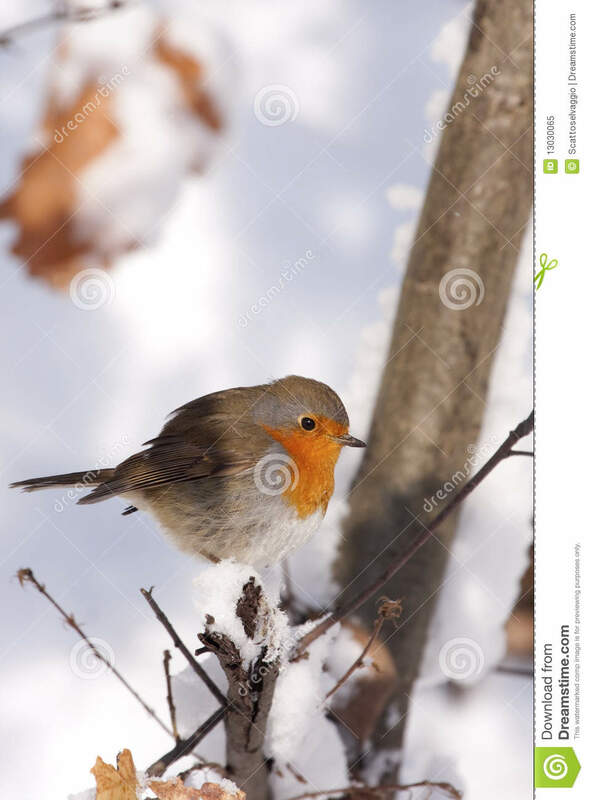 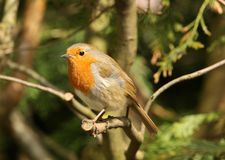 European Robin (Erithacus rubecula). 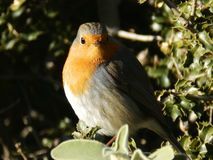 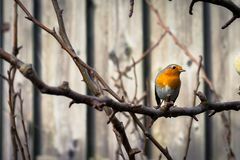 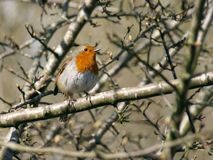 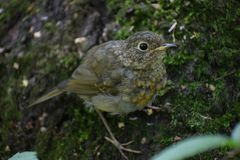 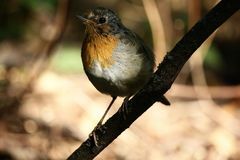 An old British folk tale seeks to explain the Robin's distinctive breast. 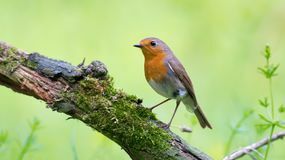 Legend has it that when Jesus was dying on the cross, the Robin, then simply brown in colour, flew to his side and sang into his ear in order to comfort him in his pain. 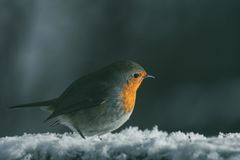 The blood from his wounds stained the Robin's breast, and thereafter all Robins got the mark of Christ's blood upon them.